Jordan Brand is really making a lot of noise in the sneaker market this Holiday Season with their impressive lineup of retro shoes. 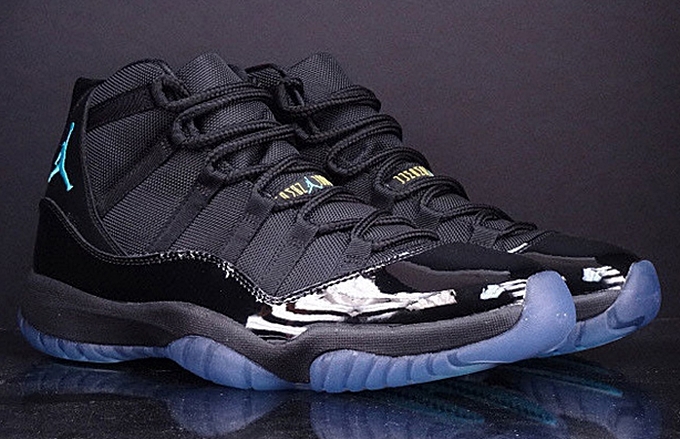 One of the most attractive offerings from JB this Holiday Season is their Air Jordan 11 Retro that is now available in a “Gamma Blue” edition. Considered as one of the most-anticipated kicks this month, this shoe is officially listed as the Black/Gamma Blue-Black-Varsity Maize colorway of the shoe. If you are looking for a fresh look before the year ends, make sure to put this kick on top of your shopping list!